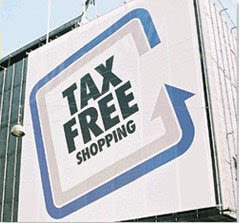 This weekend is tax free in Virginia and North Carolina on back to school stuff. I am tempted to head to Winston and do some shopping because we are a little limited here. Plus the thought of Walmart on Fiddler’s weekend scares me. Anyone else braving the crowds to save a few bucks?